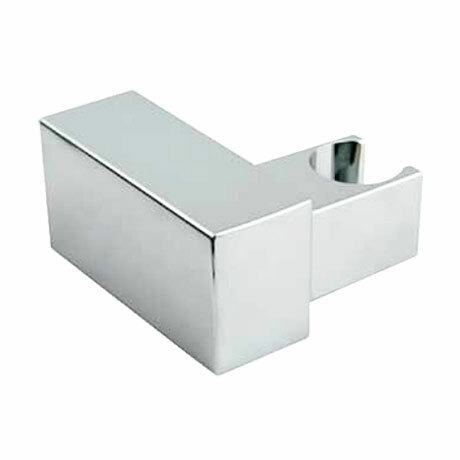 A stylish modern square wall bracket with a stunning shiny chrome finish. Suitable to hold most standard size shower handsets. Designed to be screwed to the wall .